Home » Stroopwafel? Stroopies? 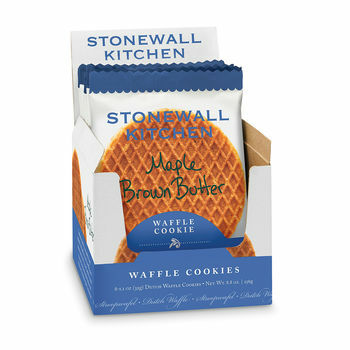 Waffle Cookies? No matter what you call them, they’re delicious! 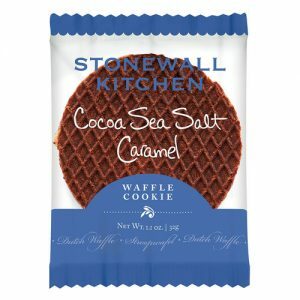 We just received these new Waffle Cookies from Stonewall Kitchen in Maple Brown Butter & Cocoa Sea Salt Caramel! Our team was very excited to try them and they did not disappoint! Delicious and chewy and a perfect treat with coffee, tea or just about anything. 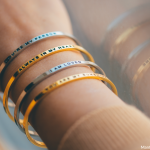 Only $1.50!